Gorgeous Randall built home with loads of beautiful upgrades! Walk in the front door, and you are ready to call this place "HOME"! This perfectly laid out home boasts beautiful hardwood floors throughout the great room/kitchen area and formal dining room. Stunning "cherry-wood" cabinets grace the kitchen along with granite counter-tops and stainless steel appliances. The master bedroom has a walk-in closet and 3-piece ensuite. The main floor also has 2 other spacious bedrooms, a main floor laundry room, patio doors from the kitchen eat-in area to a beautiful deck and fully-fenced backyard. This elegant home also features cathedral ceiling, and a beautiful view from the front window to the lake across the way. 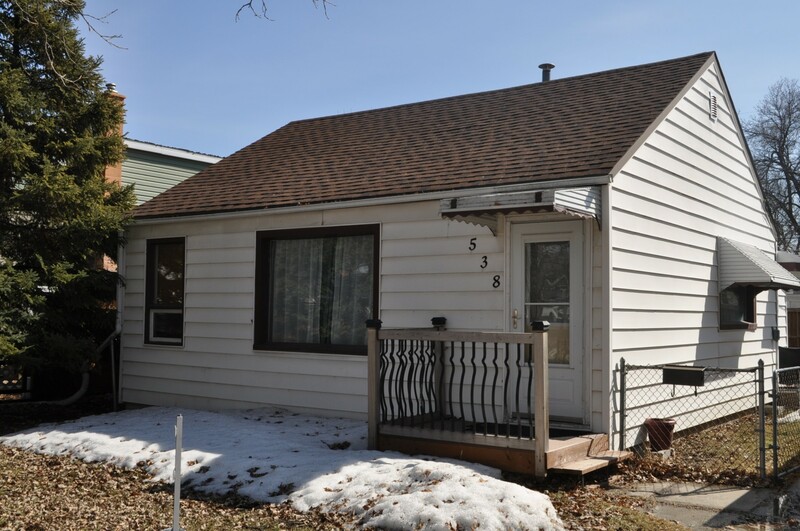 The spacious basement is insulated and bright, and ready for your imagination! A home that is ready to move into and be enjoyed!